Superbugs are causing a global crisis, killing more than 700,000 people each year, and are projected to become the most important medical challenge of the 21st century (WHO). Without action, we risk turning back the clock to a world where simple infections could kill otherwise healthy individuals just as they did prior to the discovery of antibiotics. If we do not find new antibiotics and take significant action, superbugs will become a leading cause of death by 2050, killing more people than cancer and diabetes combined. Small World Initiative® students and instructors in 15 countries across 6 continents are hunting for new antibiotics in soil to combat this crisis! While we are running out of time on confronting one of the most pressing global challenges of our time, it is not too late for you to help us do something about it. We need your support to train instructors and retain students in STEM disciplines while addressing this pressing global challenge. 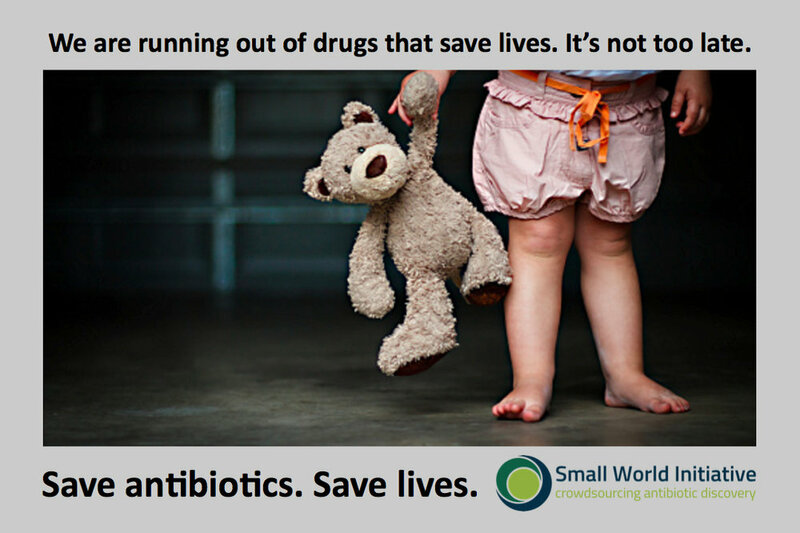 This November, donate to the Small World Initiative® to do something about the antibiotic crisis. The time is now. Every dollar counts! Donate by Check – Please make your check out to Small World Initiative and mail to Small World Initiative, 301 W 57th Street #45D, New York, New York 10019. *The Small World Initiative is a registered 501(c)(3) public charity and has been organized exclusively for charitable, scientific, and educational purposes. Donations to the Small World Initiative are tax-deductible to the full extent of the law. Employer Identification Number: 81-1772308. Registered Name: Small World Initiative, Inc. 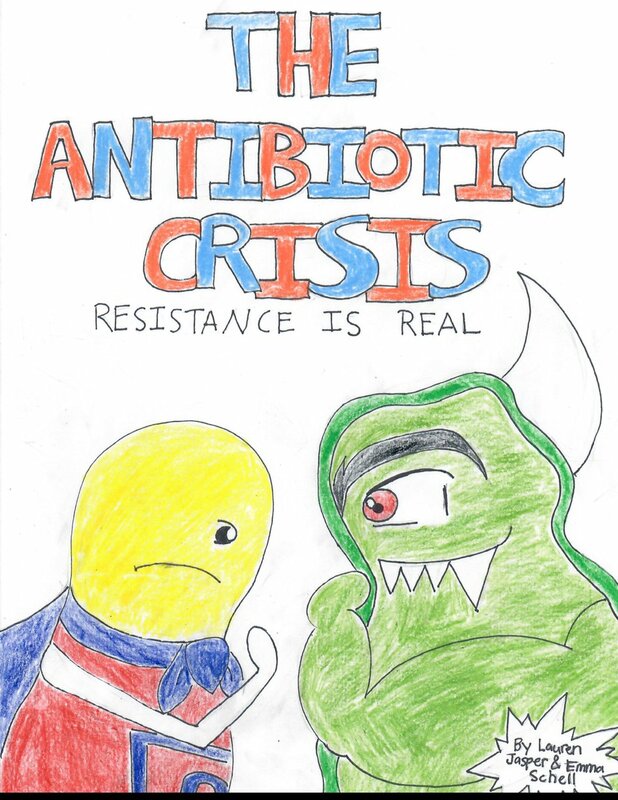 Check out some of the creative ways Small World Initiative students around the world are taking action on the global antibiotic crisis. Team: Lauren Jasper & Emma Schell; The Ellis School; SWIPI: Dr. Kassandra Wadsworth. 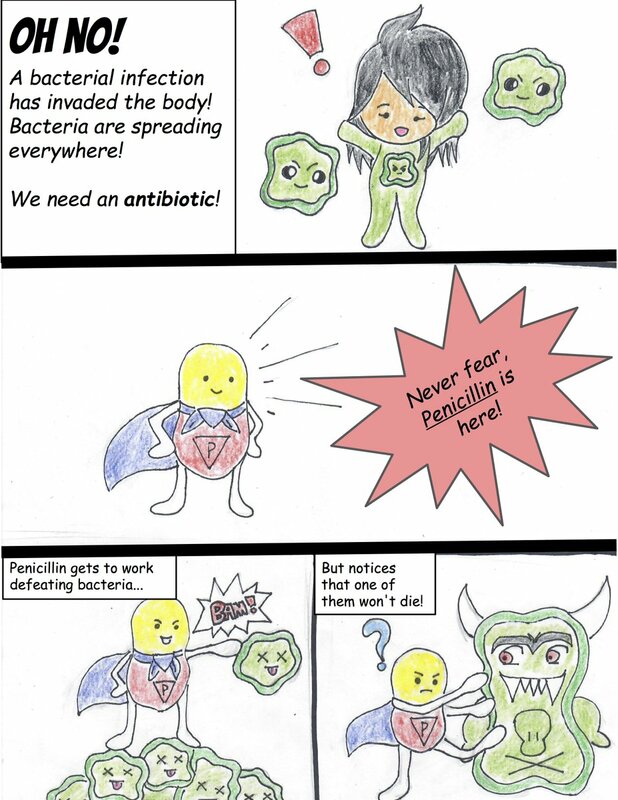 The Small World Initiative’s Do Something About Antibiotics Challenge™ Fundraiser is part of our Do Something Challenge™ series and aligns with our annual student challenge and antibiotic awareness activities from stakeholders around the world, including the Centers for Disease Control & Prevention (CDC) and the World Health Organization (WHO). For more information, please call us at 347-762-4818 or contact us. The Small World Initiative® is a registered 501(c)(3) public charity, and donations to SWI are tax-deductible to the full extent of the law.